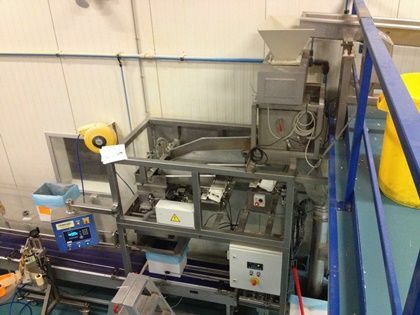 When existing weighers are due for replacement, the available space is often restricted. 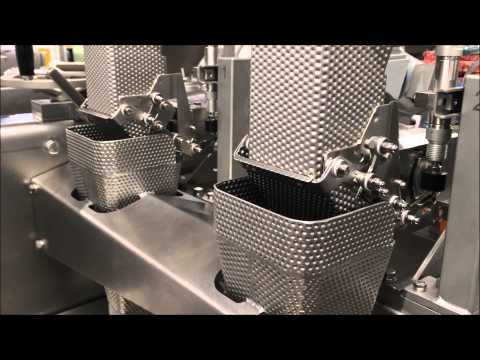 Since LWA develops and builds the weighers in-house, we can supply customized solutions. During our first visit we will take measurements for building the weigher. Then the technical feasibility is determined and after the order is placed, an engineer will take the weigher’s final measurements on-site. 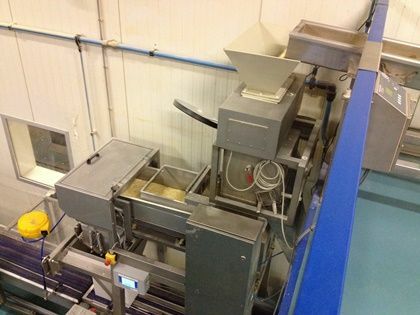 See below for a finalized project during which the NewWeigh weigher had to be connected to a feeder with metal detection and had to be placed above a roller conveyor for filling 15 kg boxes.